Hot on the heels of his role as Q in Spectre, Ben Whishaw hits our small screens in the BBC2 thriller London Spy. As the title suggests, this London-centric update to the British spy genre makes full use of the capital’s disturbing qualities. 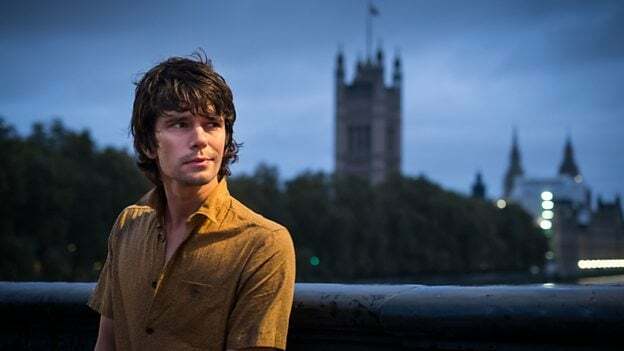 At a recent screening, Ben Whishaw said he was attracted to the script’s potent vision of London: “it has an incredible environment for drama. It’s a moody place. It’s a bleak place at times and it’s dramatic. It’s weird and it’s full of unexpected things. Starting on Monday November 9th at 9pm on BBC2, take a look at the trailer here. Ben Whishaw plays Danny, working a dead end job, who falls for the anti-social, enigmatic and brilliant Alex (Edward Holcroft). Just as they realise they’re perfect for each other, Alex is found dead in circumstances that Danny is sure have been staged. Danny descends into the dangerous world of global espionage – for which he’s hopelessly ill equipped – to fight for the truth. Also starring Jim Broadbent and Charlotte Rampling, the five part-series was produced by Guy Heeley. Speaking on location in Camden’s atmospheric Alexandra and Ainsworth estate, Guy Heeley explained how crucial the support of residents is to filming large-scale series across the capital. This production filmed in Camden, Lambeth, Southwark and Islington, making donations to residents in each borough, by way of thanks. “It makes all the difference in the world if we can arrange the shoot through a well-established residents’ association,” he said. “We can work with residents to support aspirations they have – with donations for example. Here at the A&A we have hired the residents’ hall for catering. We’ve agreed special terms and conditions to make sure we won’t be keeping children awake night by filming late, for example. Take a look here at a clip from his interview. The production filmed scenes of characters, including Ben Whishaw, arriving and departing from an apartment on Rowley Way. The production also made a donation to the Flask Walk residents association in Camden after filming in the neighbourhood. Ben Whishaw was filmed outside a paper shop on Flask Walk, reading a newspaper. In other scenes, he posts a manuscript in a letter box. And he exchanges dialogue with another character, along Well Walk. The swimming pool at Kentish Town Sports Centre was also used. Along with the Drury Club on Drury Lane and Senate House on Malet Street. Lambeth of course also plays a starring role – being the home of MI6 and iconic views across the river to the Houses of Parliament, it’s a firm favourite in thrillers. Lambeth Bridge and Albert Embankment are easy to spot in the show. Around Lambeth, MI6 spooks rub shoulders with clubbers in the nearby Area nightclub in the Vauxhall arches. It is in this neighbourhood that Ben Whishaw’s character meets the great love of his life. His home is set in Lambeth Park Mansions. Scenes inside a black cab take the action along Black Prince Road to the Texaco petrol station on Albert Embankment. 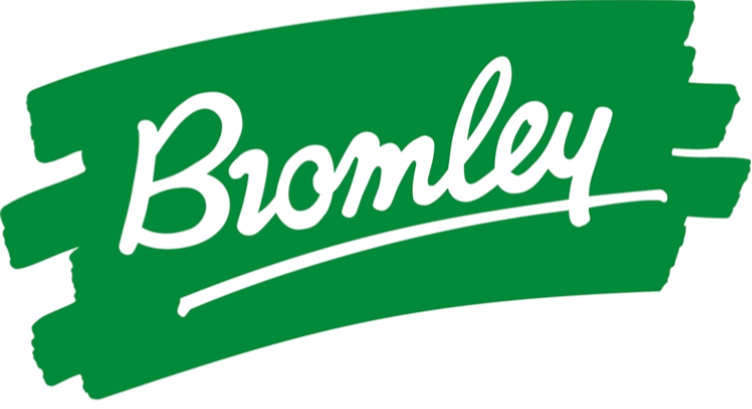 The Whitgift Tenants and Residents Association received a donation. You’ll see the characters at Southbank, and then further along the river in Southwark between Blackfriars Bridge and London Bridge, where the production made a donation to the Blackfriars Residents Association. They also filmed inside the Bluefin Building, Hixter restaurant on Great Guildford Street, and St Paul’s Church on Lorrimore Square. And interior scenes were filmed in Collins Music Hall on Islington Green, with a donation going to Whittington Hospital’s paediatric and palliative care units.